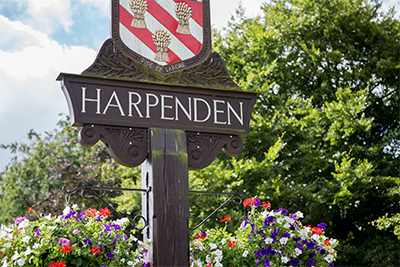 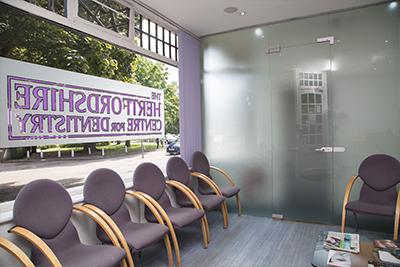 We have been established as a highly successful specialist centre for over 20 years. 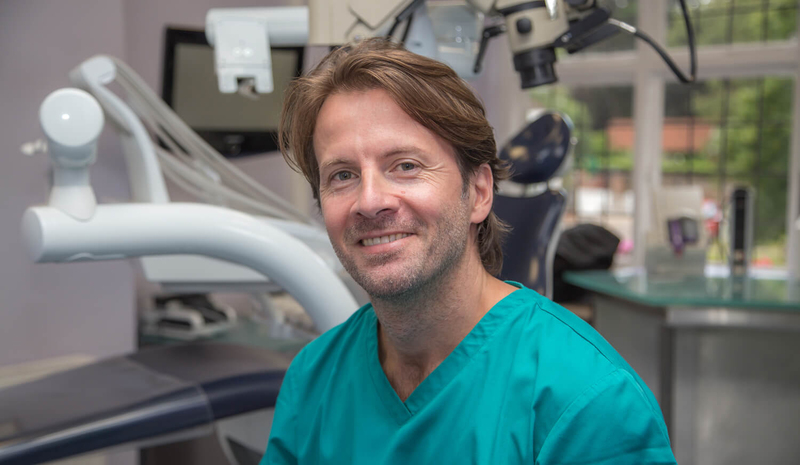 We originally offered general dental treatments alongside more specialist ones, but due to our growing team of highly qualified specialists and consultants, we decided to limit our services to their particular areas of expertise. 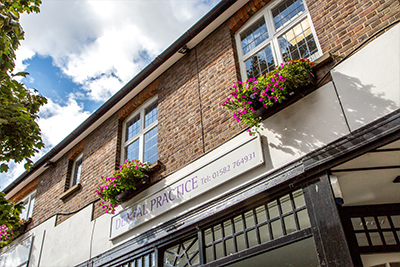 We have now become one of the most trusted referral centres in the area, taking on a whole range of cases from over 250 general practices. 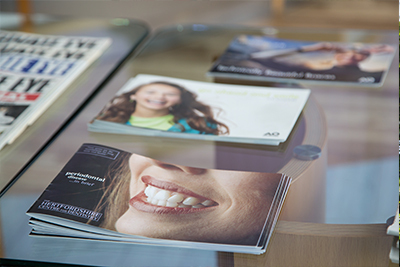 As well as being referred by your dentist, you can also refer yourself to our practice, but the majority of our work comes from dentists looking for solutions to more difficult to treat conditions. 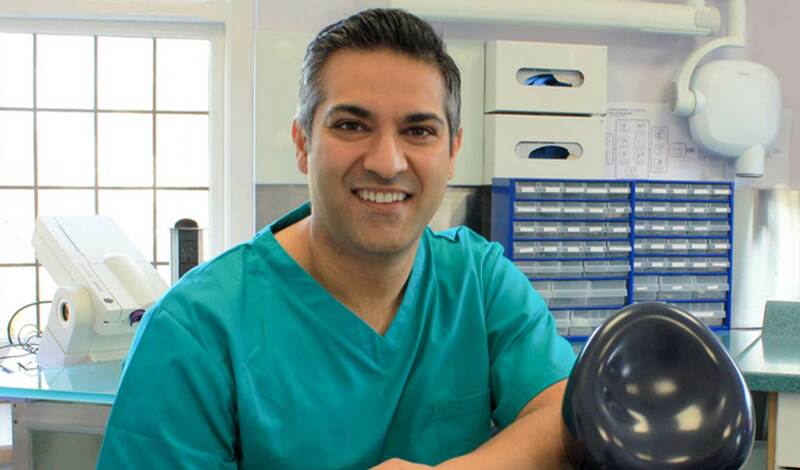 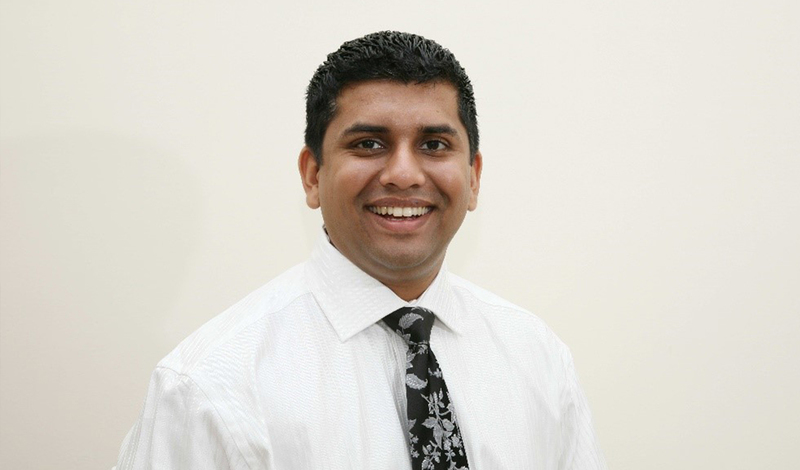 Although our team of experienced specialists and consultants focus on different aspects of dentistry, they all work together to ensure the very best outcome for their patients.